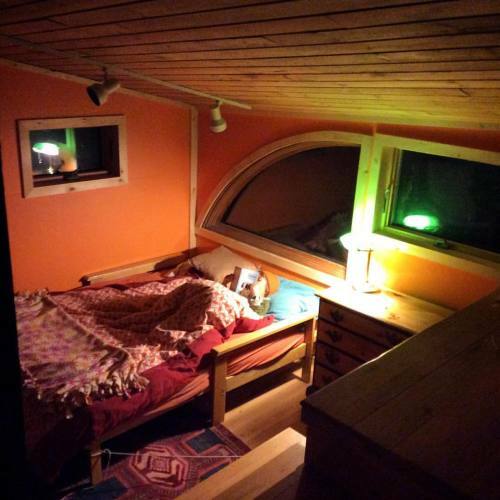 It looks so cozy and inviting! Nice find on the curved window. Thanks for sharing! A nice loke design bedroom with your post a photo, be happy and beautiful color and waiting for another article.